Now in its 8th year, the Art Moves International Festival of Art on Billboards has opened the competition for 2015, inviting all artists interested in billboard art to take part. The purpose of the Competition is to propagate and popularize billboard art and to encourage artists to create art engaged in the reality. Artists are invited to prepare an artwork in response to this year’s competition theme: What has real value? Can money buy everything?, treated as a metaphor of all the processes taking place in the world today. Art Moves will select 10 most interesting works and display them on billboards in the city space during the 8th festival in September / October 2015 in Torun, Poland. The most interesting work will be awarded with 5,000 Polish złoty (about 1,236 Euro, $1,377). Artists are invited to explore what has value in the modern world? Which gives meaning to human existence – values or money? Can love, freedom, truth, beauty be bought? Is money an end in itself or a means to an end? What’s the point of having money if it, not we, starts dominating in the modern world? Is the world, whose guiding principle is to maximise profits, able to survive? And even so, will there be people – feeling creatures who think? Could we start viewing money as a tool that helps humanity develop and not as a superior value that organises the modern reality? What would we want the modern, better and more sensibly organised world look like? What goals and values should we put into practice so that humanity does not die under pressure of social inequalities, nationalisms or ethnic and religious conflicts? 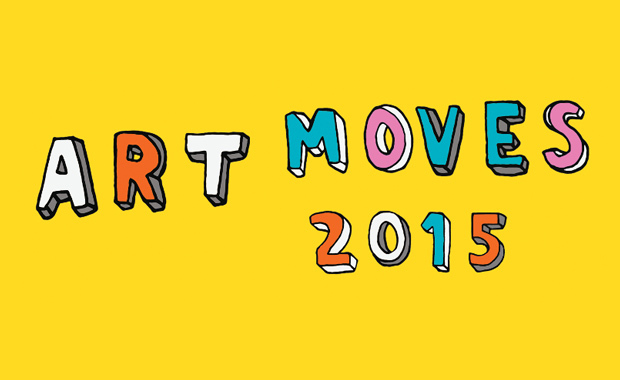 The Art Moves 2015 competition is dedicated to Susan O’Malley – an American artist and curator from California, who passed away tragically in February 2015.